time. Cast all your anxiety on him because he cares for you. A native of Greenwood, SC, Dr. James W. Fisher is a dynamic preacher and teacher who has truly been anointed and appointed for a time such as this. The bible asks in Romans 10:14, "How shall they hear without a preacher?" God gave the answer in 1999 when He sent Dr. Fisher to Greensboro, where he became Saint Paul's fourth pastor after the retirement of the late Rev. Samuel L. Fogle. Dr. Fisher was licensed to preach the Gospel on October 6, 1986. Prior to his arrival at Saint Paul, Dr. Fisher was the pastor at Jacob Chapel Baptist Church in Greenwood, SC for seven years. 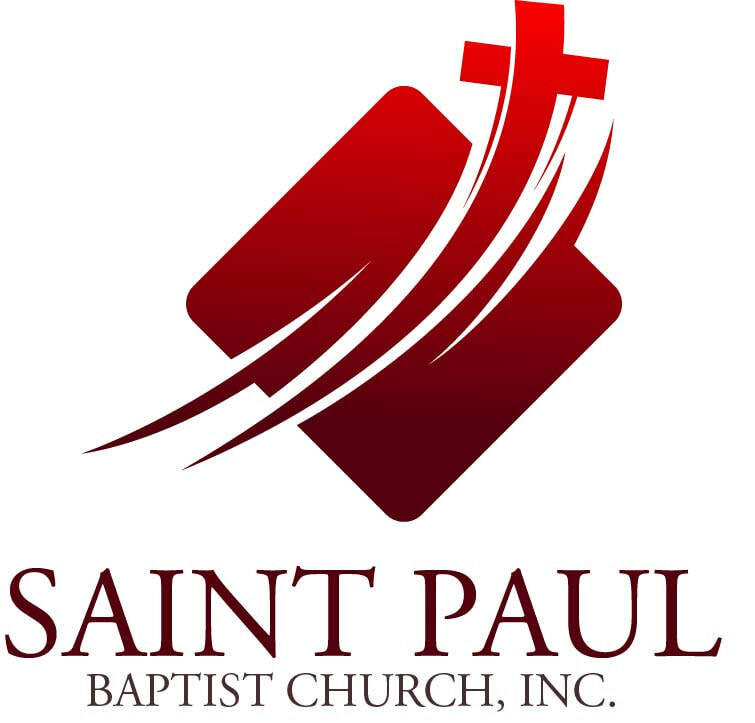 Using his education and personal experiences and being guided by the Holy Spirit, Pastor Fisher is transitioning Saint Paul into a ministry where Kingdom work is paramount. He believes that God's people should be free in the Holy Ghost and not bound by formalities and traditions that do not line up with the Word of God. Since Dr. Fisher's arrival at Saint Paul, God has been glorified through his good works. God has revealed to Pastor Fisher the need in the Body of Christ for ministries where members and leaders alike are continually educated and refreshed in the things of God. Pastor Fisher gives the credit for any and all success in the growth of Saint Paul to God. He knows through his own experiences that if you are truly repentant, God is quick to forgive you. And more than that, the bible tells us He is able to keep us from falling! Pastor Fisher is continually in awe of how God is using His people to advance the ministry. It is his heart's desire to see Saint Paul become the vessel that brings Christ to the masses by combining a strong foundation with a fresh and inspired vision of change. Pastor Fisher is married to Lady Renee Fisher, whose sincere and gentle spirit compliments the ministry that God has ordained for their lives. Into their union they have five sons and one daughters. and Saviour Jesus Christ. The most important lesson she has learned is what it means to be truly free - learning to truly forgive. Lady Fisher finds that Psalm 139 provides for her both comfort and guidance for her walk in Christ. Lady Fisher met Dr. James W. Fisher in January 2001 and they were married in April 2002. Into their union they have five sons: Spencer Jr., Jonathan, DeJarrius (DJ), Kendrick and Joshua, and one daughter, Jamie. 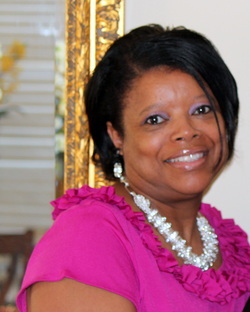 Lady Fisher is a dedicated pastor's wife and is fully involved in all church activities. She also works full time at a credit union as a Business Development Specialist. God has given Lady Fisher the desire to speak with women who are hurting and searching for someone or something to fill the void in their lives. She is a keen observer and she has watched how women, saved and unsaved, lash out at one another. It hurts her to see and hear how women have set out with a heart to manipulate and deceive. After witnessing many hurtful situations, God gave Lady Fisher a vision to heal the relationships of women in the church. She started the "Women of Unity Ministry" in 2002 and the ministry held its first Women's Conference in June 2004. God is continually transforming Lady Fisher into the woman He has designed her to be. She is grateful that God has always been with her, even when she didn't know Him. Henry Buckley once said that mistakes are caused by, first, "I don't know," second, "I didn't think" and third, "I didn't care." Lady Fisher believes that we should all take a look at our lives and totally surrender to God and let Him use us in His way.